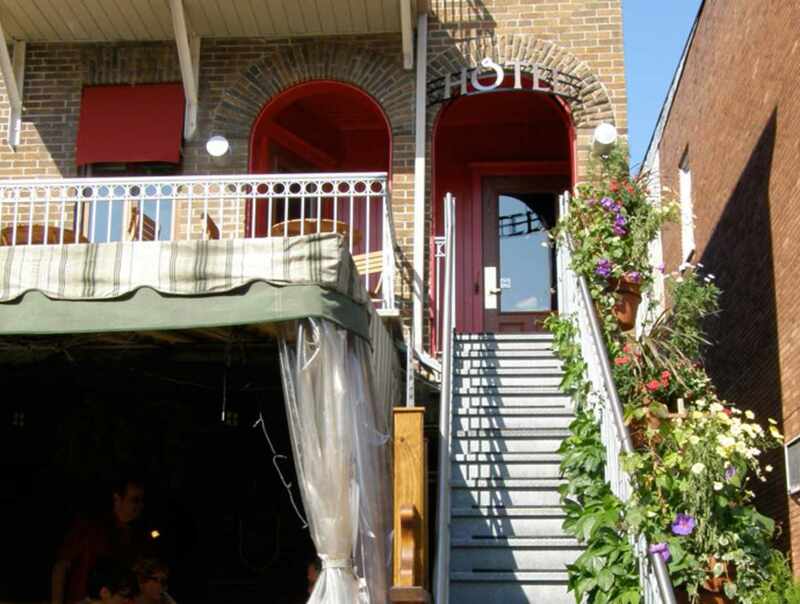 Located along one of the nicest streets in Québec City. A two-minute walk from the Musée national des beaux-arts du Québec, Grande Allée and the Plains of Abraham, and a 10-minute walk from Old Québec. Seven rooms with private bath. Renovated in 2007. Hours: 7 a.m. to 23 p.m.